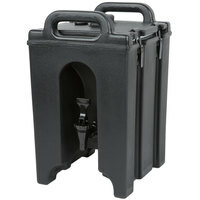 Keep coffee, water, and other hot beverages at a desirable serving temperature during your next event by using these insulated coffee urns. 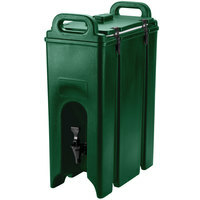 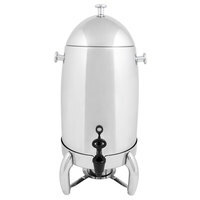 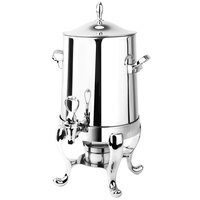 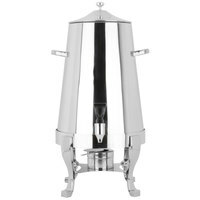 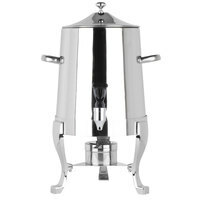 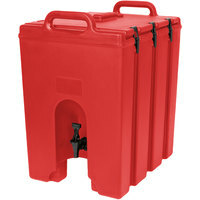 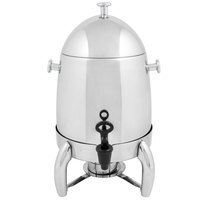 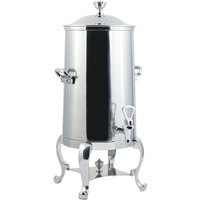 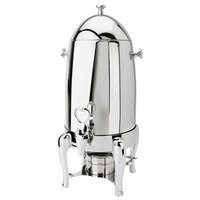 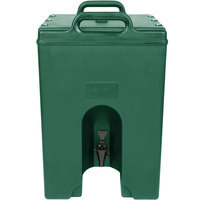 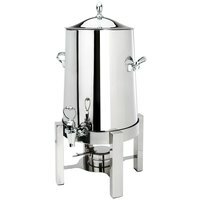 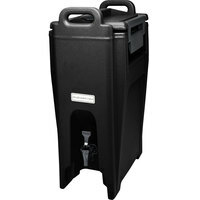 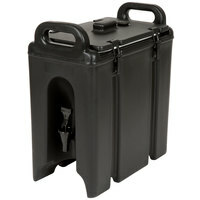 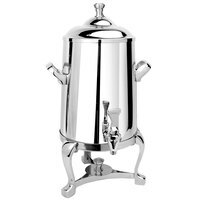 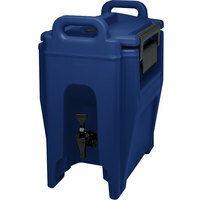 Perfect for use at your hotel, breakfast buffet, catered event, or other large gathering, these urns hold large quantities of product at once, so your staff doesn’t have to worry about constantly refilling. They also have an elegant shape and design, making them great for use at formal events. 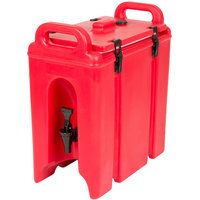 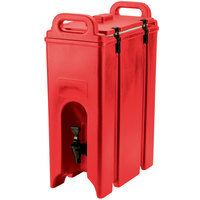 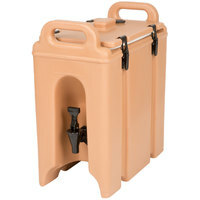 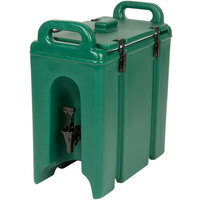 When you use one of these insulated coffee urns, you’ll keep your coffee and other drinks hot for hours at a time, so your guests won’t complain about cold contents. 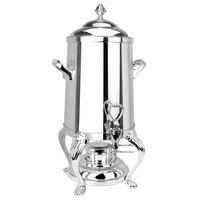 Their excellent insulation also gives these urns temperature retention, keeping coffee hot without giving it a burnt flavor. 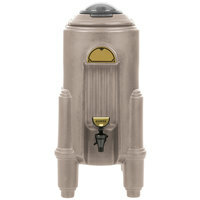 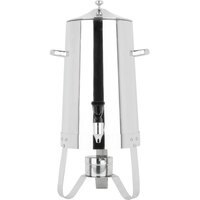 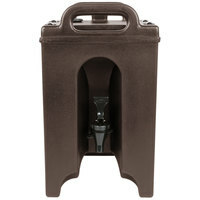 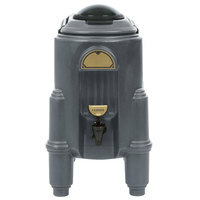 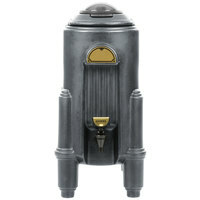 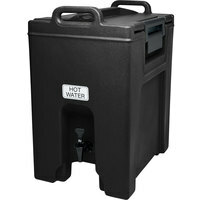 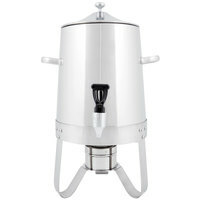 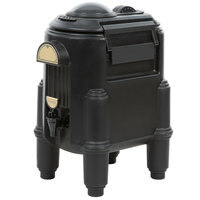 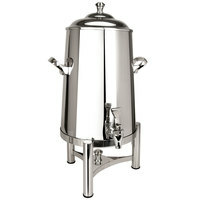 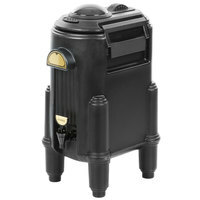 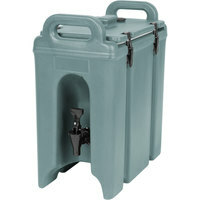 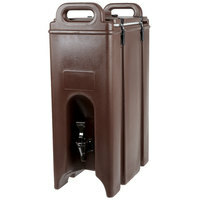 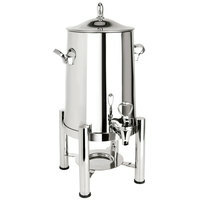 These urns also have convenient, easy-flow spigots, allowing users to easily fill their cups at their own convenience!